If you are searching for a premium masterpiece in Smart Watch category then this product is for you. It boasts about AMOLED screen of 1.39 inches that comes with the feature of abrasion resistance. The 2MP camera of this device lets you capture highly clear images and conduct video chat at any point of time. The device is compatible with a 4G Nano SIM card thereby making it a perfect substitute for your Smartphone. 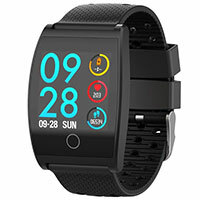 LEMFO LEM7 4G-LTE SmartWatch also supports voice operation and voice recognition feature. It comes with a highly powerful battery of 580mAh along with power bank that offers extended battery backup. For perfect communication, this device displays words while doing voice translation. Some other important features that you can find in this device include OTA upgrade, weather forecast, music, browser and much more. It is available at a price of around $120 on several eCommerce platforms. 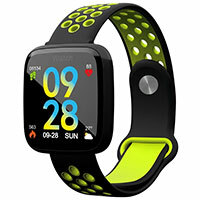 Recommended for you: Top 10 Best Selling Smart Watches. This is one of the extraordinary devices that come with several unique features that most of the users look for. It comes with TFT color screen of 1.3-inch size with a resolution of 240×240. The specification like this is difficult to find out and it lets the user get a very clear picture. F15 Sport Smart Watch phone features unique sensors that help you to keep track of your blood pressure, heart rate, calories and much more. The device brags about sleep tracking bracelet that comes with a highly advanced sleep analysis feature. F15 Sport SmartWatch comes with the text message, incoming call and schedule alert features which make sure users won’t miss any important nonfiction. This awesome Smartwatch comes with a Li-polymer battery of 170mAh. The device can easily run for a week in standby mode. It is available in four different variants at a price of around $25. If you are sports enthusiast or conscious about your fitness then you shouldn’t miss checking out this device. Available at a very affordable price of $22, you will discover so many useful features in this modern device. 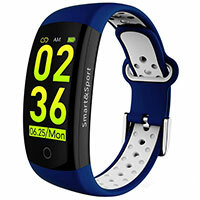 The Smartwatch keeps track of your calories, heart rate, blood pressure, weight and much more. It features an IPS screen of 1.3 inches and comes with a resolution of 240×240 pixels. The device is powered with a rechargeable battery of 170mAh. The device takes only a couple of hours for complete recharge and it can run for more than 7 days in standby mode. TF9 Smart Sports Bracelet also comes with a call reminder feature thereby making sure you don’t miss your important alerts. You can easily connect this device with your Smartphone and use camera function using application. Q6S SmartWatch offers more than what you can expect at a price of $22. The device comes with a TFT color screen of 0.96 inches that offers a resolution of 80×160 pixels. It is equipped with an LI-polymer battery of 90mAh that provides battery backup for the decent time period. The device also comes with a waterproof feature thereby making it easy to use for outdoor activities. This product is extremely light-weighed and highly portable. It will display all the alerts related to your calls and messages. The more you keep using this device, the more you start discovering about this Smartwatch. Q6S SmartWatch is available in three different variants which Black+Red, Black+Grey and Blue+White. 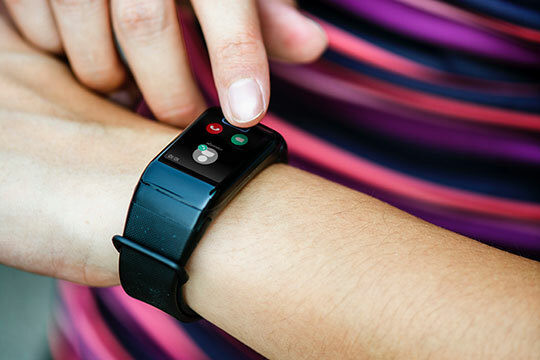 The information on the Smartwatch can be read in the language of your choice thereby making it quite user-friendly to keep a check on your daily exercises. You may also like: Xiaomi Mi Band 3 Smart Bracelet Feature Review. 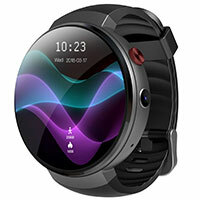 There are so many affordable Smartwatch products available in the market and choosing a perfect piece that can match your requirement is a challenging task. 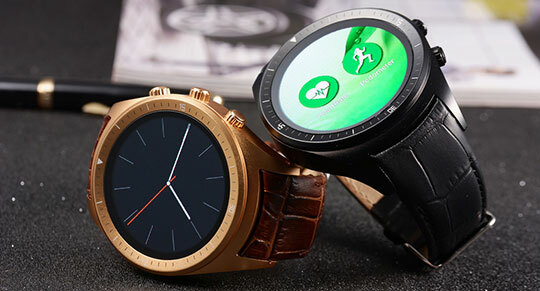 It is highly recommended to purchase your favorite Smartwatch from a reliable platform which can provide you with quick technical support in case you find any difficulty while using your device.